What are NBR Annual Rankings? 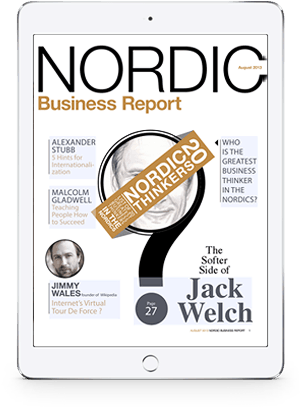 Nordic Business Report is a digital business magazine published by Nordic Business Forum, which covers themes related to entrepreneurship, innovation, leadership and more. 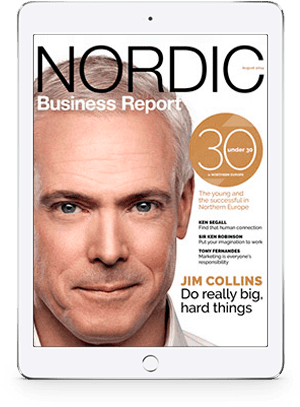 One of the main features of each NBR magazine is an annual themed ranking of some of Europe’s top business professionals across different industries. Nine (9) countries are represented: Finland, Sweden, Norway, Iceland, Denmark, Russia, Estonia, Latvia, and Lithuania. Our most recent ranking was “25 and Under in Northern Europe” in which we ranked the 25 most promising, successful, and deservedly enviable people under the age of 25 in Northern Europe. 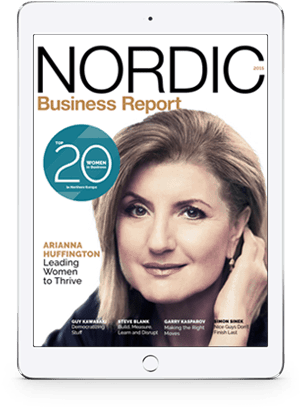 Previous rankings include Finland’s Thinkers 20 (2012), Nordic Thinkers 20 (2013), 30 Under 30 in the Nordics (2014), Top 20 Women in Business in Northern Europe (2015), Thinkers 20: The Brightest Business Minds in Northern Europe (2016), and Top 20 Responsible Leaders in Northern Europe (2017). The magazine originally appeared in print during 2012-2016, reaching a circulation of 100,000 in Finland, Estonia, Russia, and Latvia. Our jury panel is comprised of people working in the field that the ranking encapsulates, and spans the nine nationalities of our ranking’s scope. 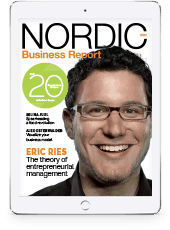 The selection process is done internally by Nordic Business Report (under the supervision of Nordic Business Forum). See the “Jury Selection” section below for more on how we organize a jury for these rankings. We aim for our jury to rotate over the years to get fresh perspectives on current affairs and the latest innovations in different industries. Some jury members, however, have reprised their role on our jury panel. Jury members typically are involved in three stages of the process: proposals, discussion and consensus, and distribution. Each ranking project begins with an initial meeting to discuss trending topics in business and culture. The Nordic Business Report team invites their list of potential jury members and moves forward to the next step once the acceptances have reached the minimum quota for each country. We generally look for 5 jury members to represent each of the nine countries involved in the ranking, depending on jury availability. Each jury member builds up a long list of nominees, based on the criteria of the ranking. This involves reaching out to their local networks, collecting names of interesting candidates from their country AND rationales of why each person should be on the list. Once that information is collected, the jury members need to put the individuals in their list in their preferred order, creating a personal ranking for each jury member. The order is important as points will be assigned to each person according to their position in a list. For example, if there are 10 people in the list, the first place will receive 10 points, the second will receive 9 points, then 8, 7, etc. Once the individual lists are submitted to Nordic Business Report, our team will combine and create a proposal of the final set of names for the ranking, covering all nine countries. These individuals will have scored the highest number of points based on the point system and rationales provided by the jury members. This will require feedback from everyone. To come to an agreement on the people included in the final ranking, Nordic Business Report hosts a virtual Feedback Session wherein all the jury members are invited to join in a discussion and voice their opinions. During this session, Nordic Business Report leads the discussion by country to outline who each nominee is and explain why they are in their position on the list. Jury members who cannot attend the session are able to give their feedback in writing instead. 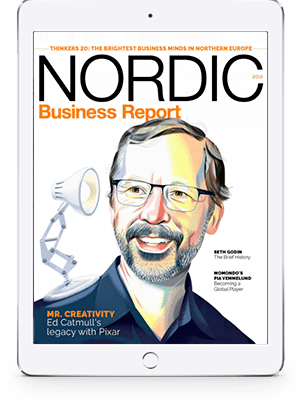 The ranking is published on the Nordic Business Report (online), along with the list of jury members. Jury members can publish the ranking and write about their involvement in their own publications. 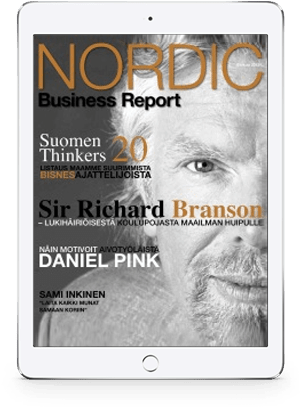 If you have any questions about Nordic Business Report’s annual ranking, please contact info@nbforum.com. For inquiries and press requests, please contact Amita RajGuru (amita.rajguru@nbforum.com).